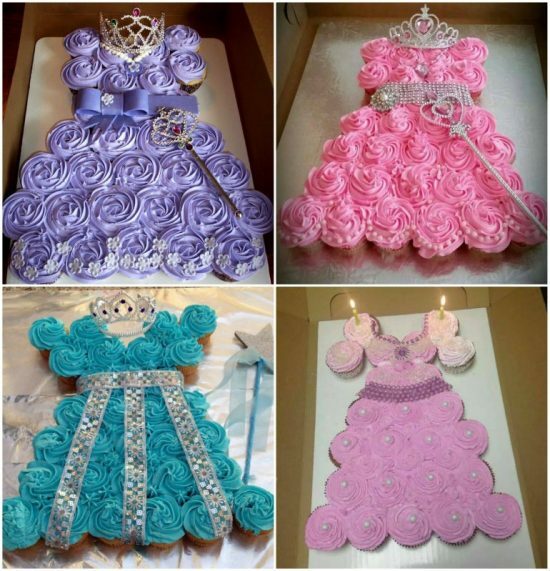 There is little more that is so adorable as a Princess Cupcake Cake and this collection that our followers have made will give you plenty of inspiration to make your own. 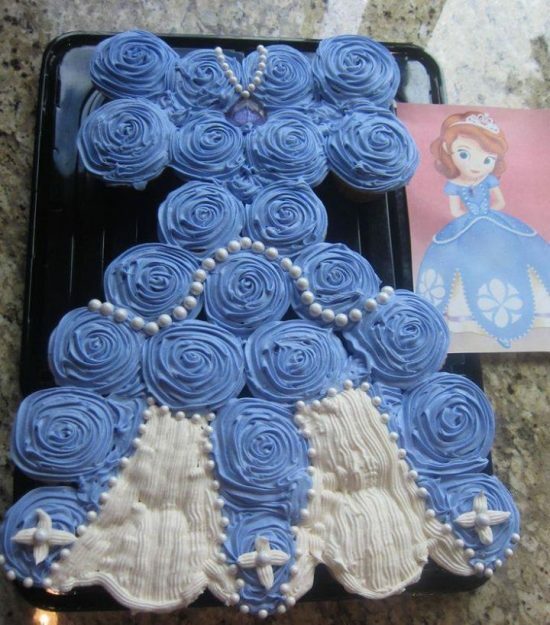 It doesn’t get prettier than this Princess Cupcake Cake. 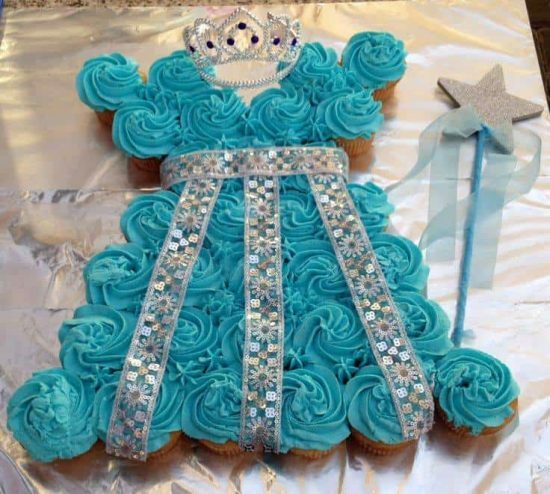 This is such a cute idea and will look like you have gone to so much trouble. The reverse is actually true. It’s one of the reasons it’s so popular. The other bonus is that you can make it in so many different versions. 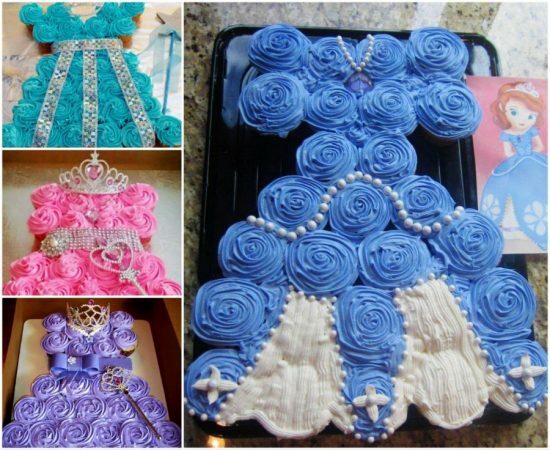 You can even make a Wedding or Christening Dress. 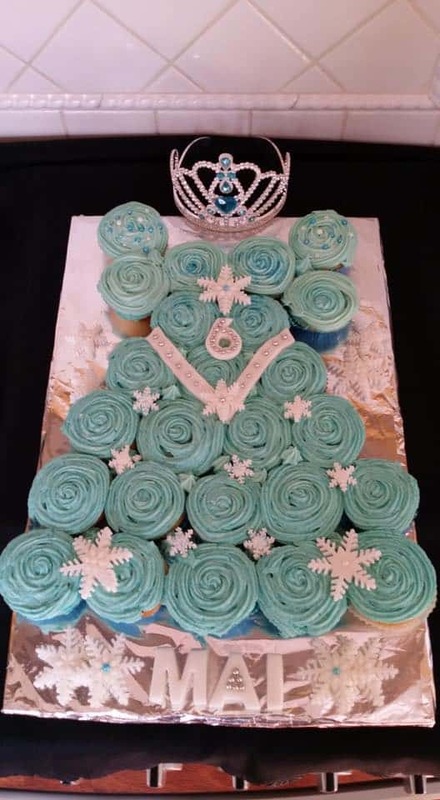 Congratulations to Jedda Morgan who made this stunning Frozen version for her daughter – top job Jedda and thanks so much for sharing your photo and gorgeous creation with us. Heidi Warren is another follower of our page and she made the lovely version above for her daughter. She sent us in the photo to share with our Community and said it was super easy! 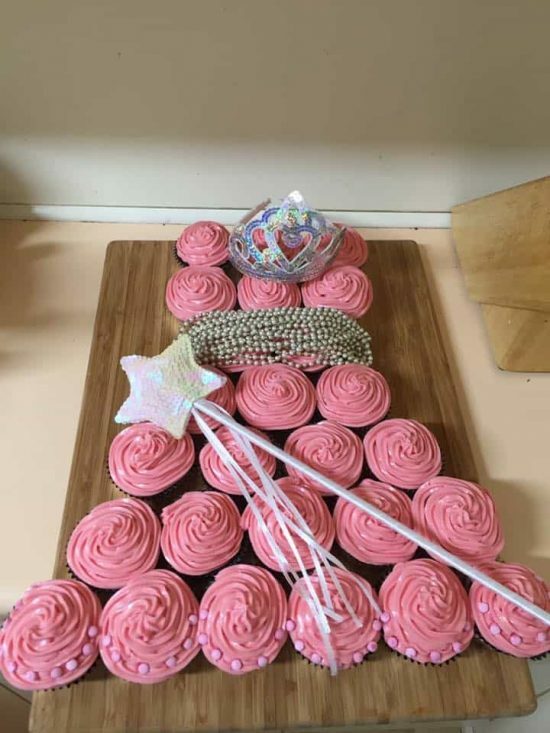 Connie Tyler made the version above and added plenty of bling – top job girls, excellent effort and bet you had lots of compliments! Wendy McEwan Collings made the above stunner and don’t you love the piped flowers across the base of the dress. 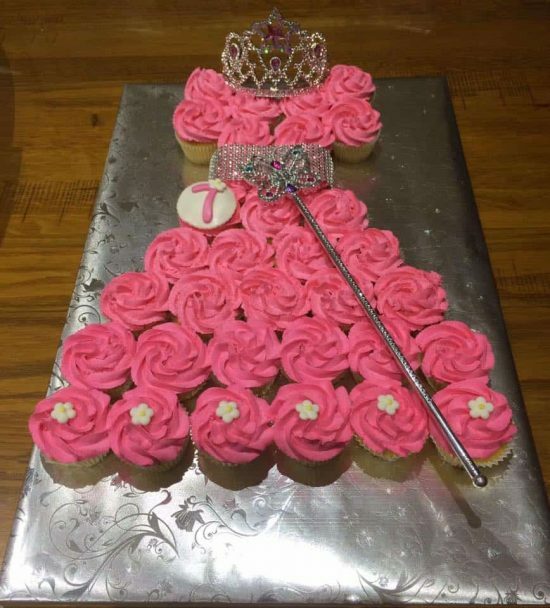 A beautiful touch to her Princess Cupcake Cake – thanks for sharing your efforts with our community it’s stunning!